Meet WLC Operations Manager Jess from our Brisbane Boutique! Read more to learn about the lovely Jess! Below we have interviewed one of our very own, Jess! 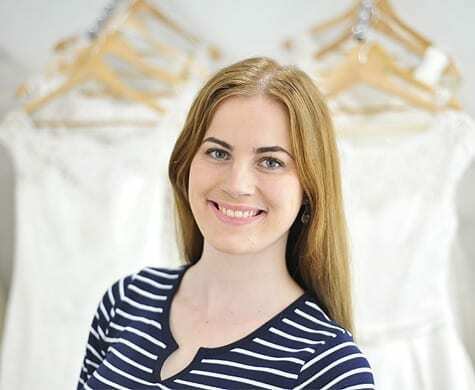 As our Operations Manager, Jess loves to continuously enhance our customers’ experience and White Lily Couture’s processes. Jess is known for her love of fashion and adventure. To schedule an appointment with Jess and find you dream wedding dress, visit us here.